These four days will deepen your yoga practice and help you realize the many benefits of a personal practice. We will help you become more independent in your practice and build a solid routine that will support your daily life. You will experience a great joy, the freedom of the body/mind and a underlying strength dormant within. This course is a unique opportunity to study with Alexander Medin distinguished yoga teachers and Sanskrit scholar in classical yoga philosophy. The days will begin with an early morning meditation / japa, followed by a yoga practice, breathing exercises, technique, studies and introduction to classic yoga texts. Before dinner every day, we will end with a light yoga practice, followed by philosophy and breathing exercises. Between classes you can relax in front of the fireplace or enjoy the beautiful mountain scenery. 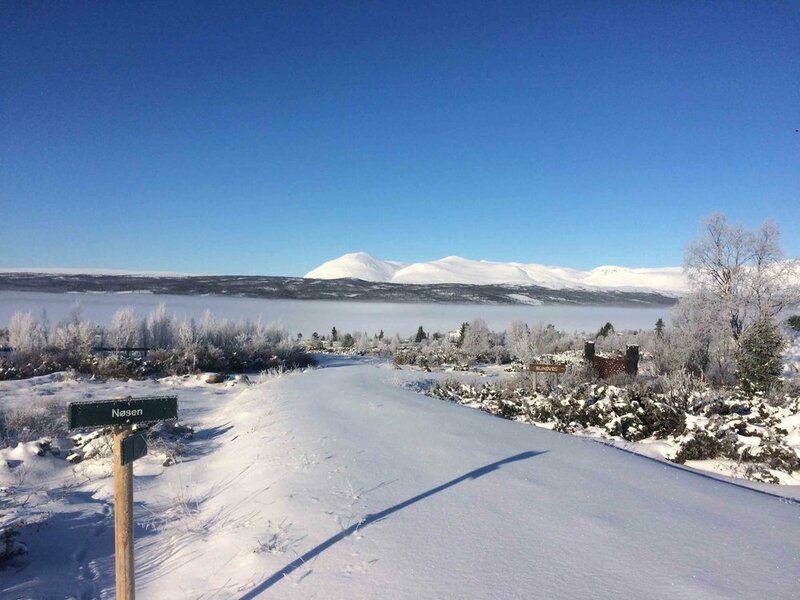 There are great ski trails with panoramic views and it is just to buckle on the skis right outside our doorstep. 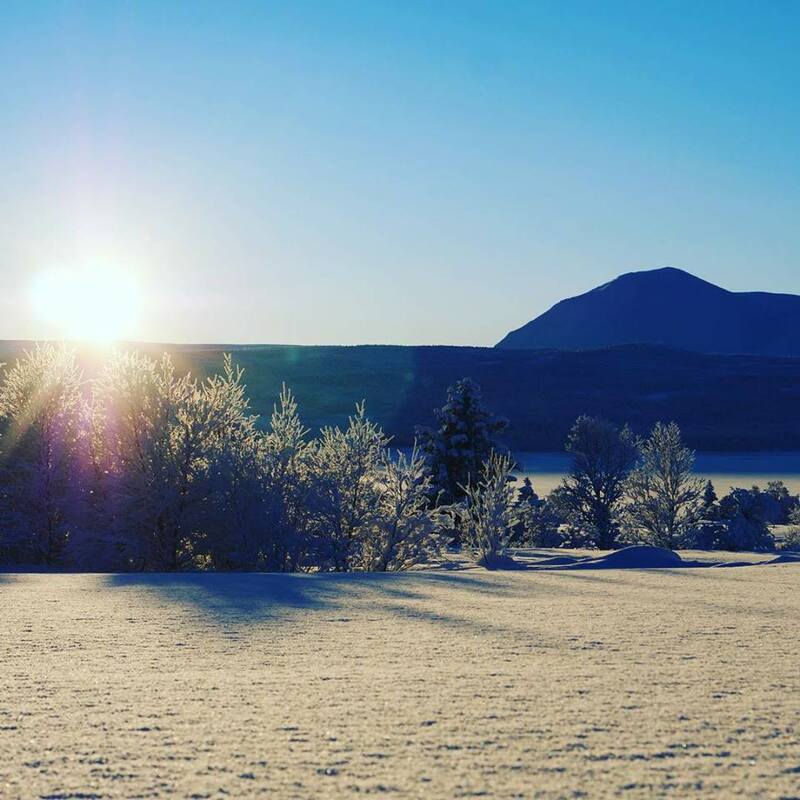 Nøsen is located in a magnificent natural resort area surrounded by high mountains and overlooking a beautiful lake. There will be plenty of time every day for hiking and outdoor activities. We serve an exquisite vegetarian food and three meals a day are included in the price together with accommodation in a double room. If you want a single room, a small extra fee will be added. We do not serve alcohol. This course is suitable for those seeking deeper wisdom in yoga and how to build a stronger personal practice to attain that. We are open to all levels, beginners and advanced. Some people come to deepen their practice other people just come to get a relaxing holiday in a beautiful environment. Nøsen is open for everybody. Welcome to Nøsen. Enjoy the tranquillity of the mountains and indulge in wholesome experiences that will provide you with an ease of mind, relaxed body and persistent well-being. Alexander Medin has been teaching yoga for 22 years. He was certified by Sri K. Pattabhi Jois In 2002, an award obtained only by 33 people. He has an MA in Sanskrit and Indian Religions and has had the privilege of traveling the world teaching yoga. Alexander is the founder of the "Yoga for Life" foundation, which has been responsible for the two projects "Back in Ring" and "Gangster Yoga". 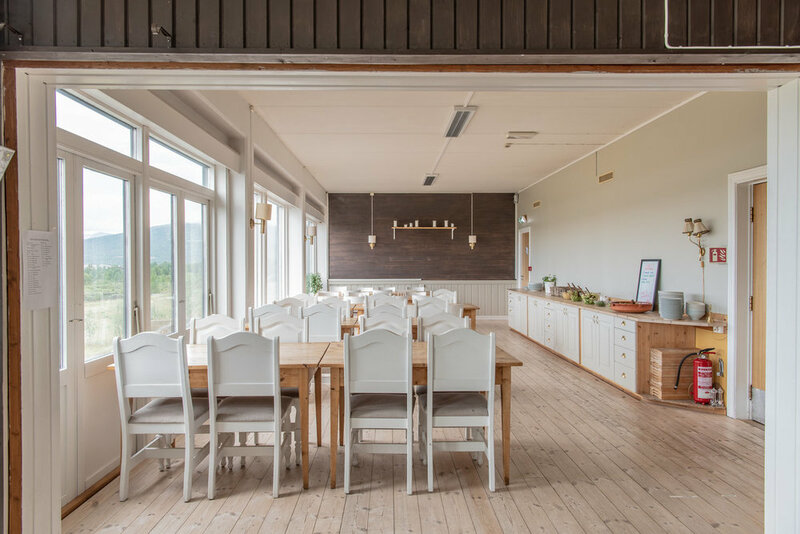 In 2015, Alexander took over the operation of Nøsen, which has subsequently been transformed into a beautiful Yoga Retreat Center and Mountain Hotel.